Habits and traditions are often hard to change, but discovering new and creative ways of rearranging and rethinking established norms is what distinguishes a great drummer and provides endless challenge and possibilities. 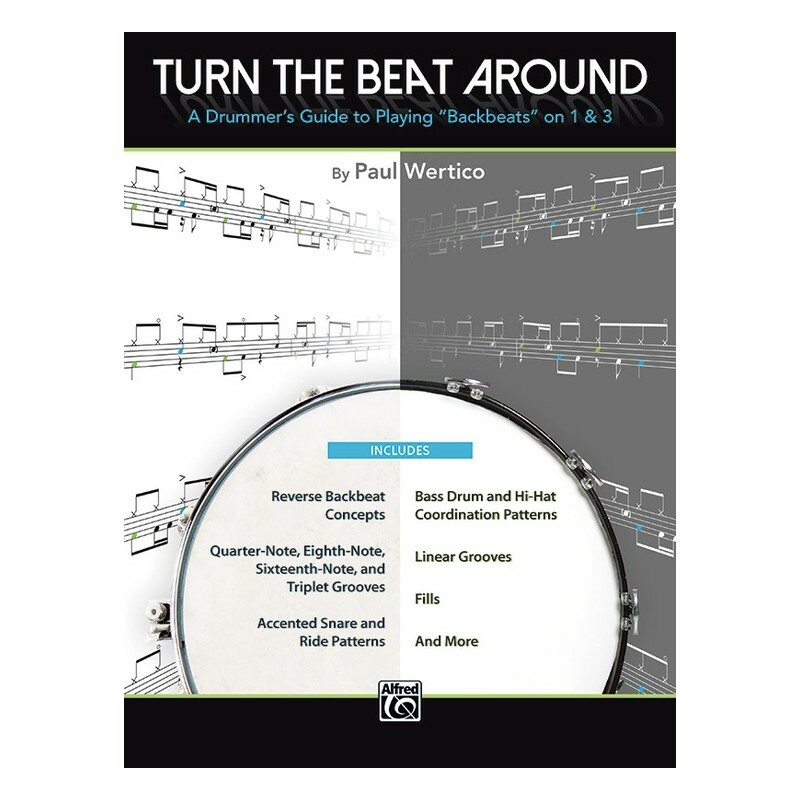 "Turn the Beat Around" breaks decades-old routine by examining "backbeats" in a whole new light, asking the questions: "Why are backbeats always played on beats 2 & 4?" and "What about playing them on beats 1 & 3?" 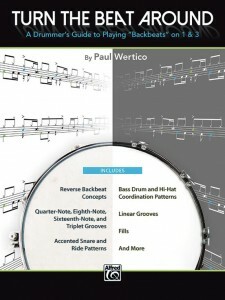 By delving into this inquiry, Paul Wertico provides drummers with innovative ways of expanding groove vocabulary, solidifying time, and mastering coordination and limb independence.